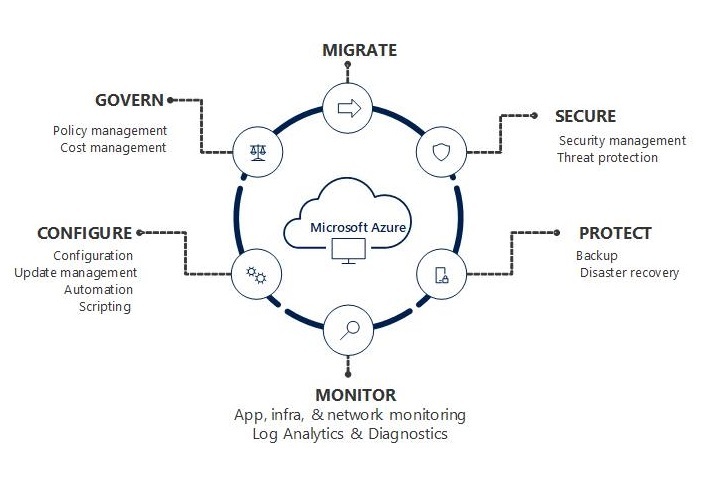 At the core of Microsoft OMS is the log search feature which allows you to combine and correlate any machine data from multiple sources within your environment. Solutions are also powered by log search to bring you metrics pivoted around a particular problem area. On the Search page, you can create a query, and then when you search, you can filter the results by using facet controls. 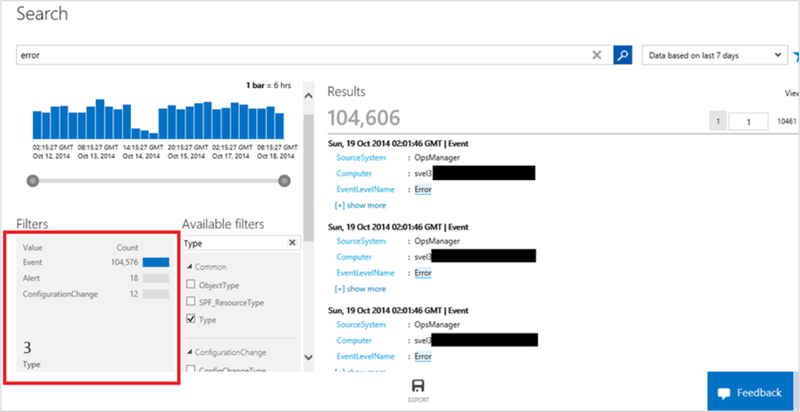 You can also create advanced queries to transform, filter, and report on your results. Common log search queries appear on most solution pages. Throughout the OMS console, you can click tiles or drill in to other items to view details about the item by using log search.In this tutorial, we’ll walk through examples to cover all the basics when you use log search. We’ll start with simple, practical examples and then build on them so that you can get an understanding of practical use cases about how to use the syntax to extract the insights you want from the data. After you’ve familiar with search techniques, you can review the Search field and facet reference. 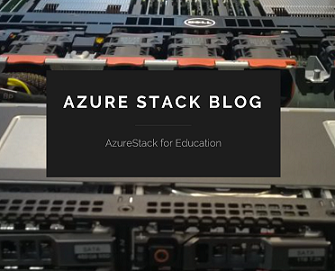 Categories: Azure, Azure Stack, CPS, Microsoft Azure, OMS, System Center 2012 R2, System Center 2016, Windows Server 2016, WindowsAzure, WindowsAzurePack | Tags: Azure, AzureStack, Cloud, HybridCloud, MSOMS, OMS, SCOM, sysctr | Permalink.